Founder CEOs of brands that become iconic often think so far outside the box, they create new paradigms — think Richard Branson (Virgin ), Anita Roddick (Body Shop) and John H. Johnson (Johnson Publishing) to name a few. Unconventional thinkers, they earn recognition as visionary risk takers in pursuit of a dream. 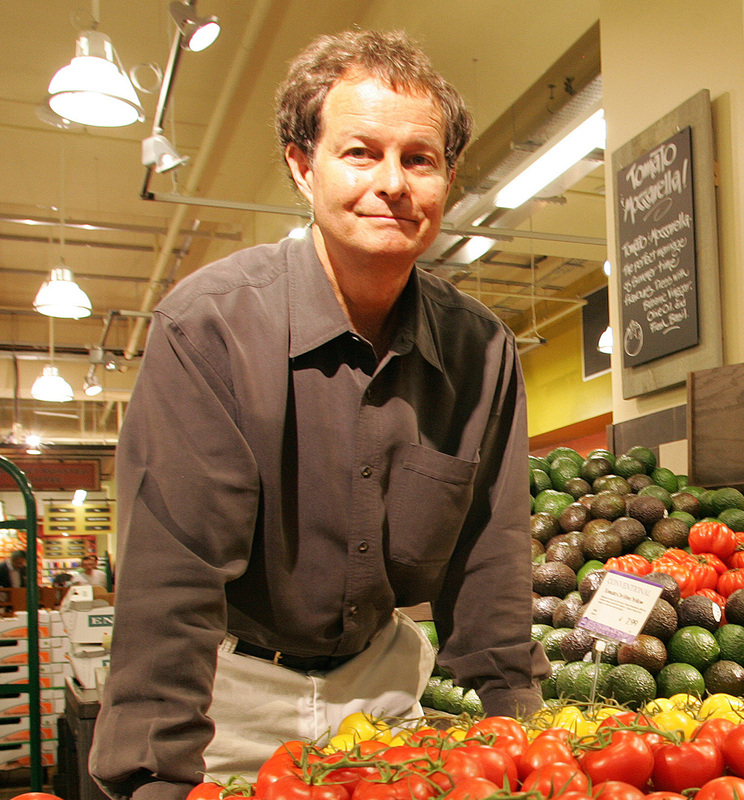 John Mackey is in this club as co-founder of Whole Foods Market (WFM) and the Conscious Capitalism movement he’s described as creating a new paradigm for business. However, recent negative publicity about the ethical behavior of one of Mackey’s thought partners raises a question about whether aligning with him will undermine credibility in the evolving work Mackey and others are undertaking. Marc Gafni, a former rabbi, self-describes as a visionary thinker, philosopher, wisdom teacher and provocateur. Longstanding accusations of plagiarism and sexual misconduct (including sexually exploiting two minors and affairs with women followers) were chronicled — and made far more public — in a recent New York Times column, “A Spiritual Leader Gains Stature, Trailed by a Troubled Past.” Mackey came into the story through his role as executive board chairman of Gafni’s think tank, The Center for Integral Wisdom, and a seven-part video series of conversations between Mackey and Gafni posted on the WFM website. Although stories about Gafni’s past (and denied by him) appeared over the years in Jewish publications, the Times column galvanized critics into action. The WFM board received a letter petition now signed by 100 rabbis calling for “those who support Marc Gafni to cut all financial and institutional ties.” The petition has over 3,400 signatures so far. Mackey put a statement on the WFM website: “My involvement with Marc Gafni and the Center for Integral Wisdom is conducted strictly in my personal life and does not represent an endorsement or support for either Mr. Gafni or the Center for Integral Wisdom by Whole Foods Market.” In keeping with that position, Mackey said, the videos (discussing what it means to be a “unique company” and a “unique self” within the WFM environment) were removed from the WFM site and are available only on the think tank’s site. When asked how the board determines that, Elson replied it is subjective; a judgment call involving discussion, listening, and soliciting lots of opinions in reaching a conclusion. “That is why you want independent directors not connected to management,” he continued, “so they can make a judgment objectively on the damage or lack thereof that an externality will cause.” Ultimately, Elson said “the board’s job to ask what is in the company’s best interests.” A leader should also ask him- or herself the same question, he added. If WFM’s board accepts that there is a firewall protecting the company from adverse attention in Mackey’s relationship with Gafni, as well as that the relationship is “in the company’s best interests,” they shoulder accountability to stakeholders if they are wrong. However, for the Conscious Capitalism movement, the potential danger of Gafni’s involvement stems from whether the power of his ideas outweigh the questions about his integrity. And whether accusations of a longstanding pattern of sexual misconduct and inappropriate treatment of women risk undermining hard-won credibility and mainstream traction the movement has been working toward. Earlier this month, U.S. Secretary of Labor Thomas E. Perez continued his relatively new message of “creating shared prosperity through conscious capitalism” speaking at the Universities of Michigan and Denver. Perez credits a visit from Container Store CEO Kip Tindell with his appreciation for why the movement is important and how Tindell’s company and others are putting into action the notion that respect for employees and working toward all stakeholders’ best interests doesn’t hurt the bottom line. While ideas can be transforming, it is consistent and credible action that gains sustainable converts.